Get a positive, helpful partner for buying or selling a home in Florida. Refer a friend and I will contact them! Miami listings last updated Apr 23, 2019 2:39:pm. 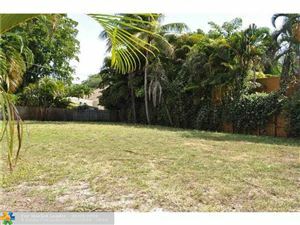 Fort Lauderdale listings last updated Apr 23, 2019 2:09:pm.